Located on Sterling Ponds Court, in Sterling Heights, Michigan. Welcome to DC3S. The Defense Corridor Center for Collaboration and Synergy. DC3S is a synergistic environment that promotes creativity and collaboration between businesses. 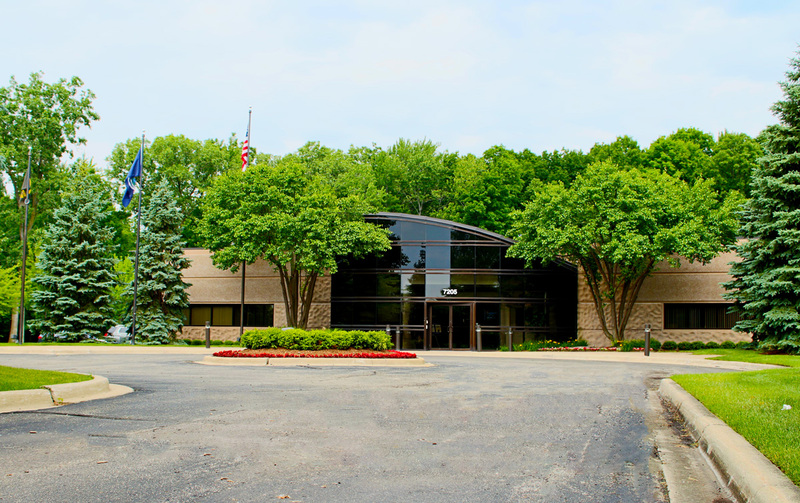 Located in Sterling Heights, Michigan, DC3S is ideal for a new or existing business looking for office space in a collective environment. 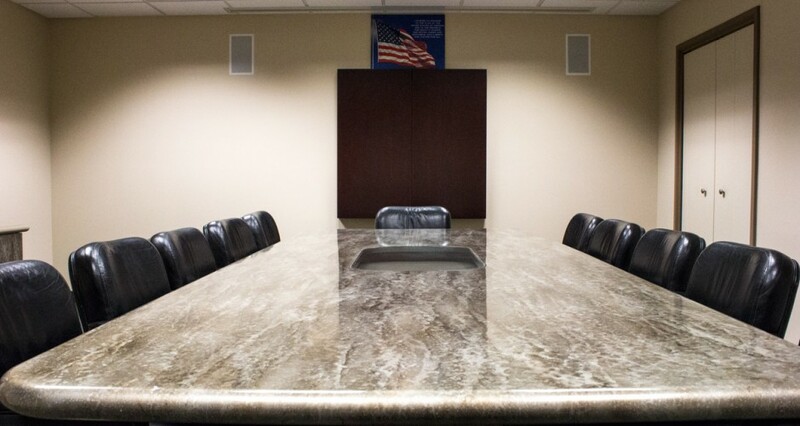 In addition to office space rentals, we offer several meeting rooms and a large event area. The beautiful campus and elegant furnishings provide your business with a professional and established presence. DC3S is home to the only publicly accessible Interactive 3D Virtual Reality Center in Michigan. This state of the art center is known as the ‎RAVE CAVE. 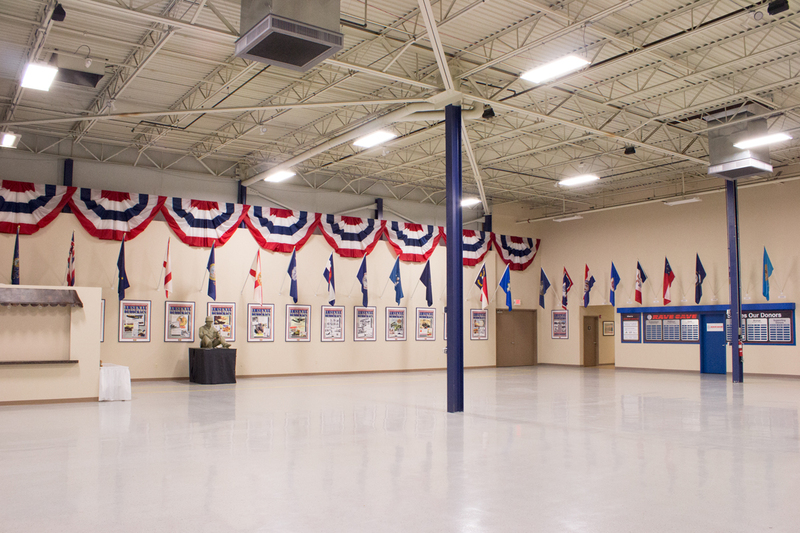 DC3S offers flexible office, meeting, and event space to suit your business needs. All occupants have unlimited access. 24 hours a day. 7 days a week. DC3S has office, meeting, and event space for rent. If you’re looking to establish, move, or expand your business, we have you covered. 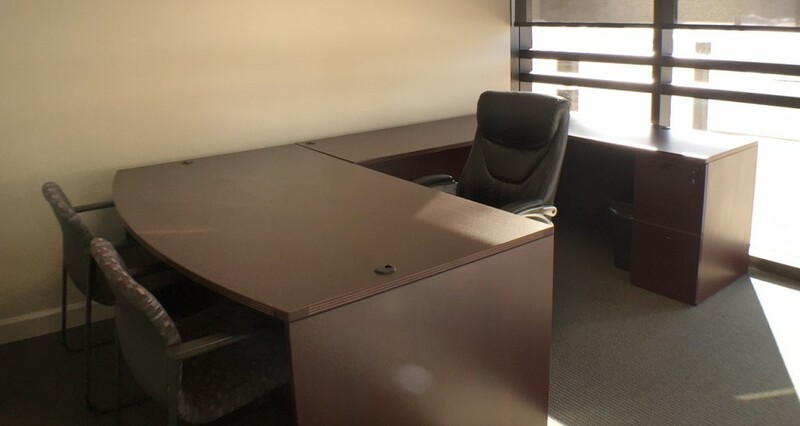 Our offices are fully furnished and ready to move in. 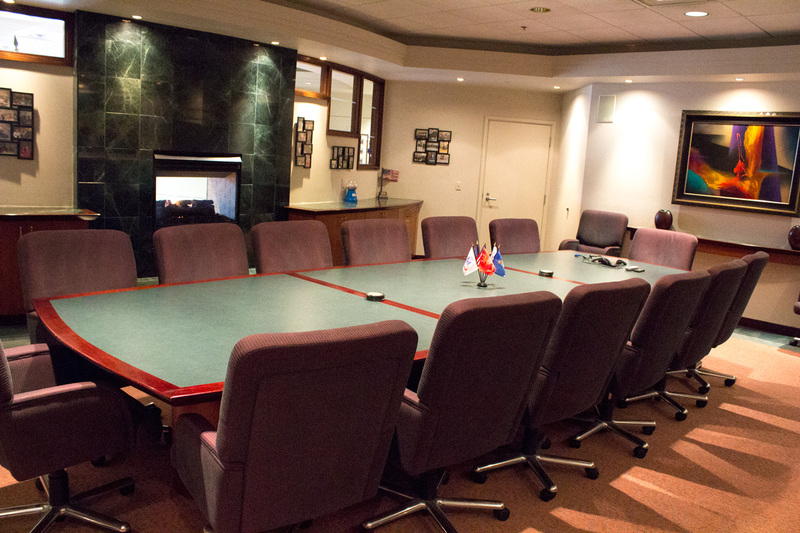 Rentals include access to selected conference rooms and kitchen areas. 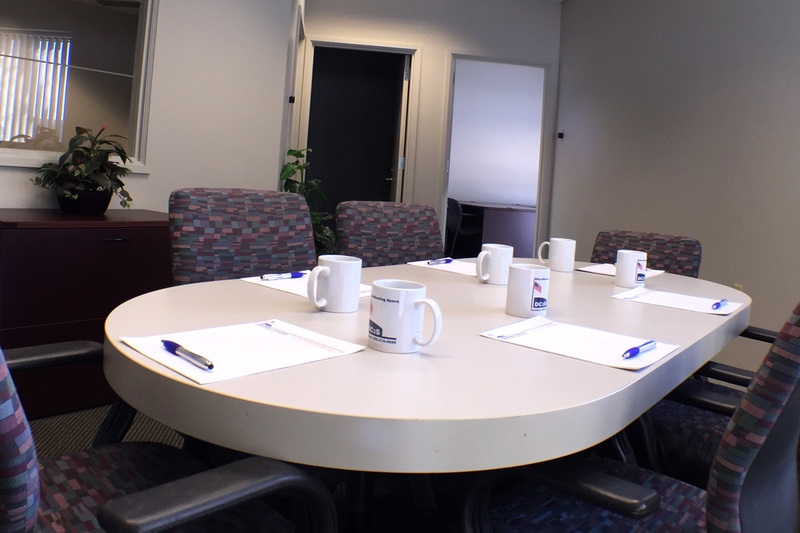 We also offer separate meeting room rentals, if you’re looking to host meetings in a professional and elegant environment. 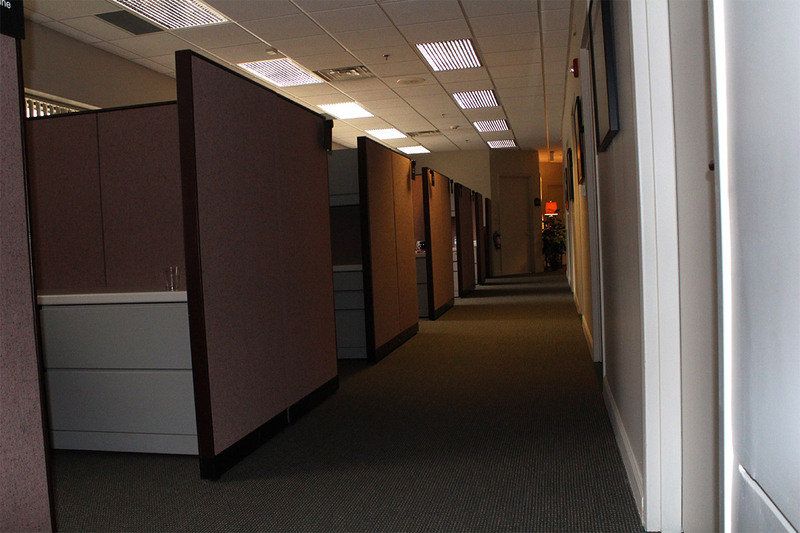 We have several office spaces available to accommodate small to large businesses. Host any size event, from business meetings to conferences and expos. A collective environment that promotes collaboration between businesses. Thank you for hosting VOBRT’s first joint outreach event … we sincerely appreciated the professionalism and “can do” attitude of everyone associated with making this a success, from the accommodations and layout of the Exhibit Space, to the hot breakfast, lunch, refreshments, and your immediate response to our every need. Thank you very much for your support of our event … we heard many comments about how great the space is and how smooth the logistics were. The event was a success for us and you were critical to that success. — Mike LaJoice, Technical Account Manager, Autodesk, Inc.
— Kenneth S. Pratt, President Michigan Armed Forces Hospitality Center, Inc.
One of the best decisions we could have made. MAMA has held several meetings at the DC3S with great success. Our attendees invariably tell us that the DC3S is an ideal venue of networking, presentations, and symposiums. Any meeting at the DC3S is a First Class experience. I am truly impressed and thankful to be part of the DC3S family. The facilities are absolutely first class and everyone at DC3S is extremely accommodating. DC3S is also known as a center of collaboration between companies and people. I have met numerous companies, civic leaders, and military leaders as a member of the DC3S family. I highly recommend the DC3S facility for anyone who is looking for a unique and affordable place to hold an event. Their support services were outstanding and the costs were way below what I have spent at other venues. On behalf of the school community of L’Anse Creuse, I thank you for your involvement in the “Design Days” event that took place at the DC3S in January. The collaboration and effort put forth by you and your staff made the day a huge success. Our professional support team is available to answer any questions you may have. Call us now at 586-274-4695 or submit an inquiry below. Your Message Has Been Sent! Thank you for contacting DC3S.